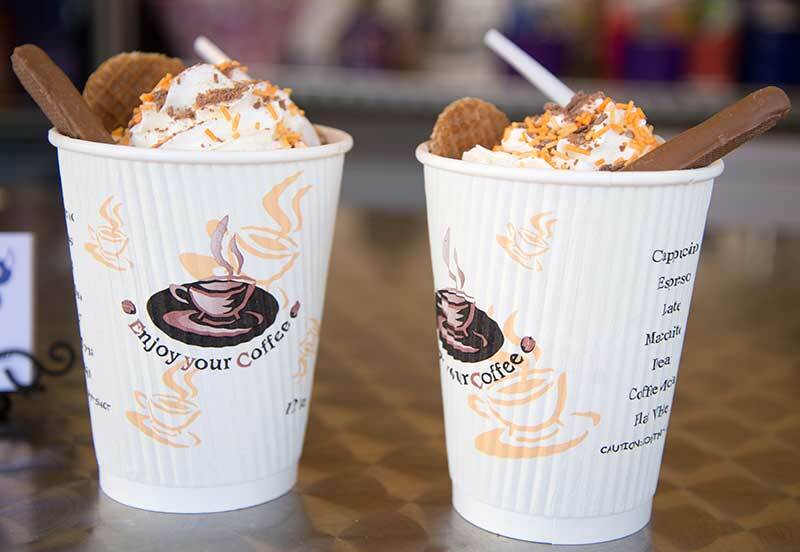 Attractions for 2018, supported by a huge staff , include a new for 2018 circus attraction, two huge inflatables – a last man standing sweeper game and a farm-inspired assault course. Here’s a rundown of what’s currently confirmed at Undley Pumpkin Patch in 2018 with further announcements to come in due course. 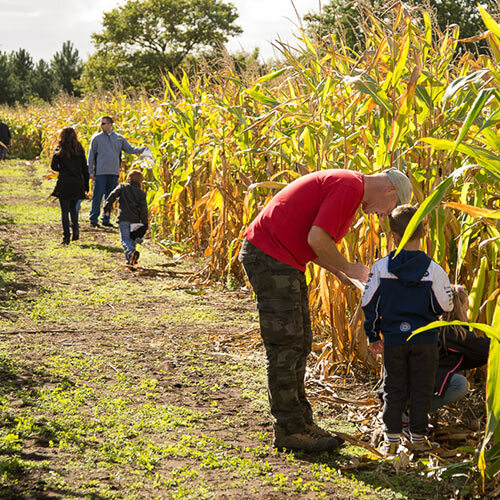 Sign up to join the Undley Farm mailing list to be kept abreast of events and developments at Undley Pumpkin Patch. 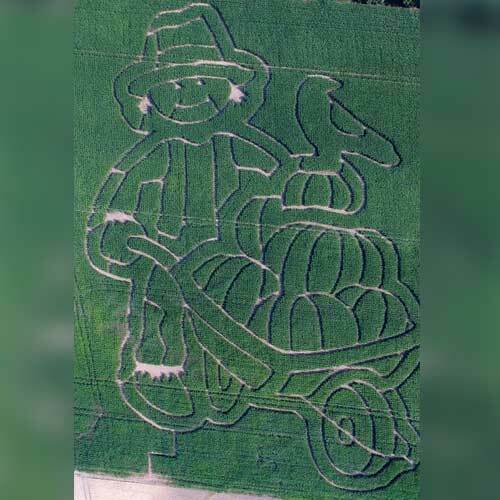 The enormous 2018 maize maze – hosted at Undley Pumpkin Patch – makes a detailed form of a scarecrow with pumpkins in a wheel barrow. 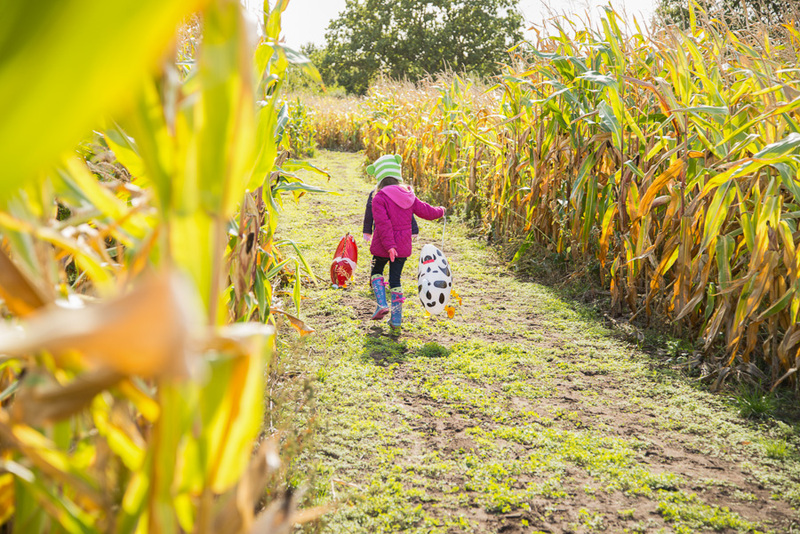 Pumpkin picking direct from the vines – a highly pleasing and unusual sight to view set against the rural backdrop of Suffolk farmland. 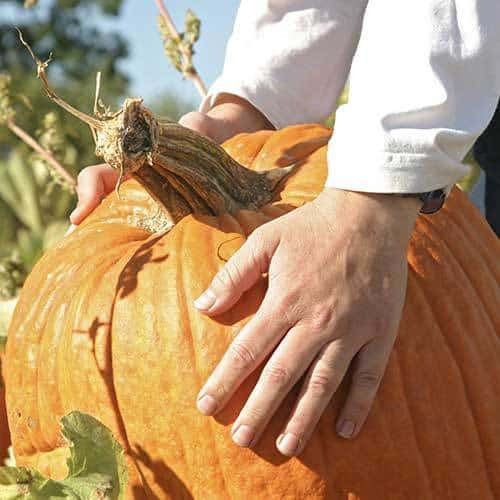 With thousands of pumpkins available and approximately 20 varieties of pumpkin on offer – ranging from small to huge – visitors in 2018 will be amazed by the incredible spectacle of pumpkins on offer with an excellent selection lasting right the way through October. The fleet of wheelbarrows – to transport your pick back to the (free) car park is on offer again in 2018. Also available is the incredible and ornamental selection of gourds and squashes. 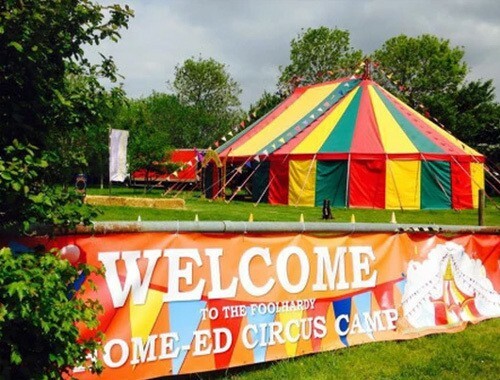 The team at Undley Farm Events is delighted to announce that it has clubbed together with Foolhardy Circus Entertainers to bring a circus skills workshops and show to the 2018 Undley Pumpkin Patch. 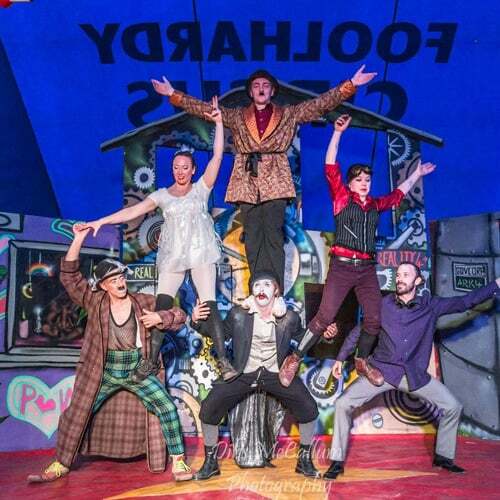 Led by professional circus artistes from the Foolhardy Circus, participants in the workshops will get to try a variety of activities in a relaxed setting. 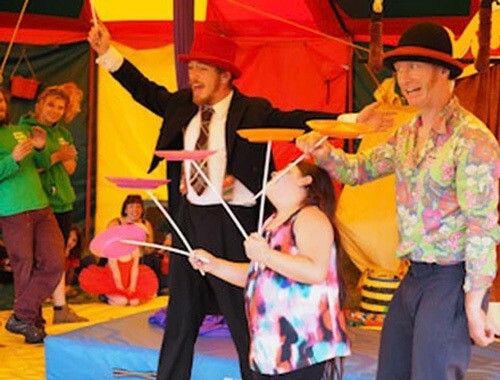 The sessions, which offer the chance to sharpen hand-eye coordination skills as well as patience and dexterity, with include the use of traditional circus props including plate spinning, juggling and balance poles. 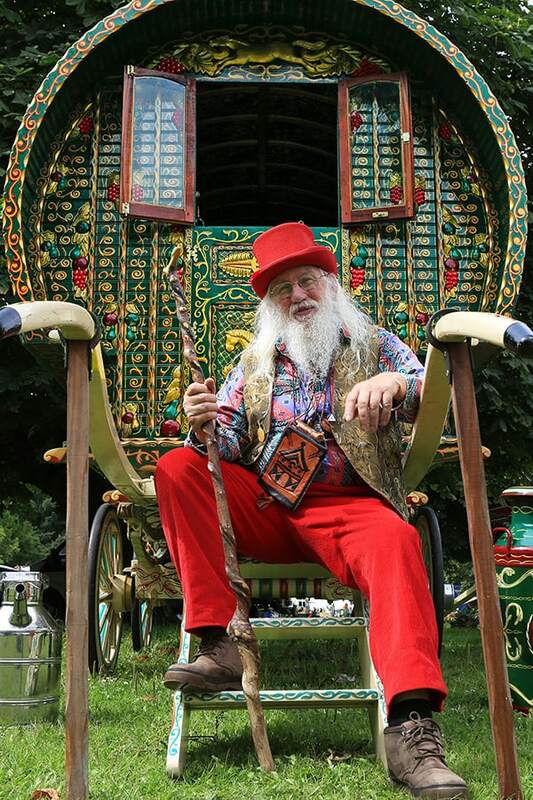 An entirely new attraction at the Undley Pumpkin Patch for 2018 comes in the form of storyteller, John Row who will be on site to share tales and bring stories to life in his own inimitable style. 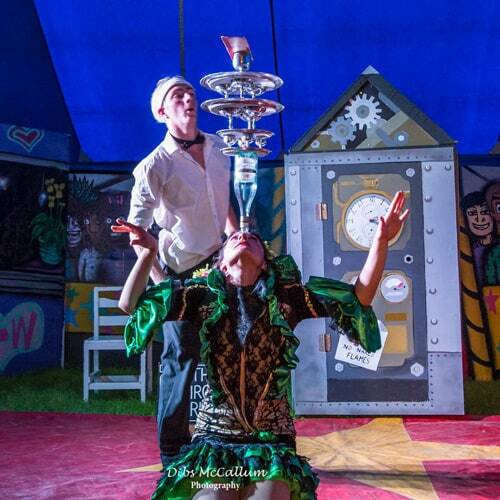 John Row has previously worked in schools, colleges, prisons, museums, festivals and arts centres in the UK, Europe and USA as well as part of festivals and circuses. 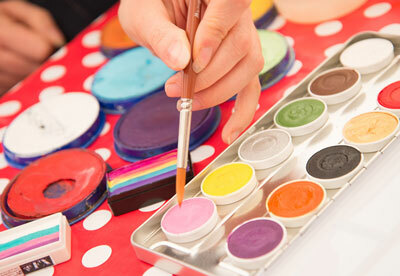 He also currently hosts a weekly radio show for Ipswich Community Radio. Our two huge inflatables will be on offer again at the Undley Pumpkin Patch in 2018. The first is a Halloween inspired Last Man Standing sweeper game, which takes place within a covered, inflatable witch’s hat. 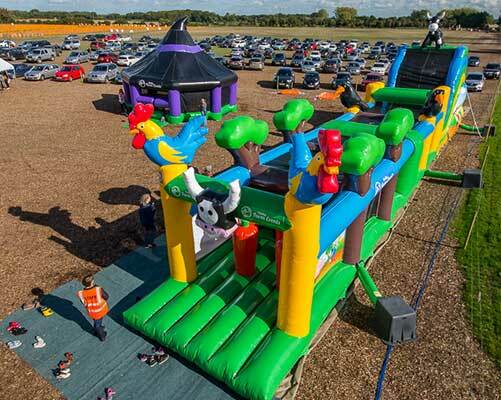 The second is a farm inspired obstacle course offering an inflatable landscape to climb over, under and through. 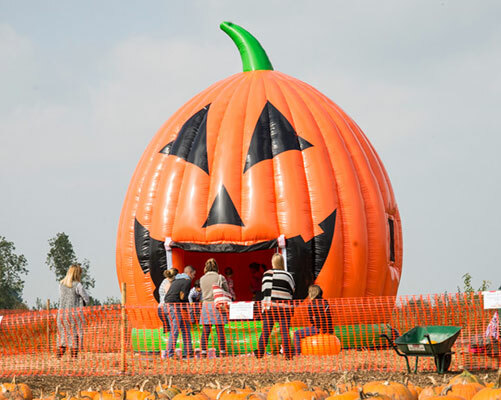 Also making a return again this year will be the popular covered pumpkin shaped bouncy castle. 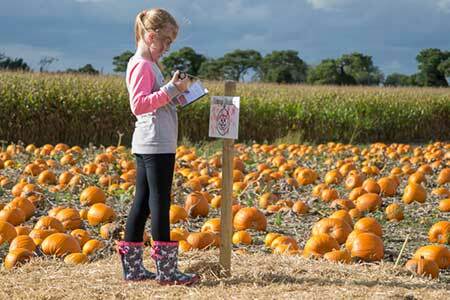 Collect the letters from our Scarecrows around the site to find the name of the Undley Pumpkin Scarecrow and win a sticker. A bale climbing installation will be in place at the 2018 Undley Pumpkin Patch again, offering a fabulous elevated perspective from which to explore and view the entire site. 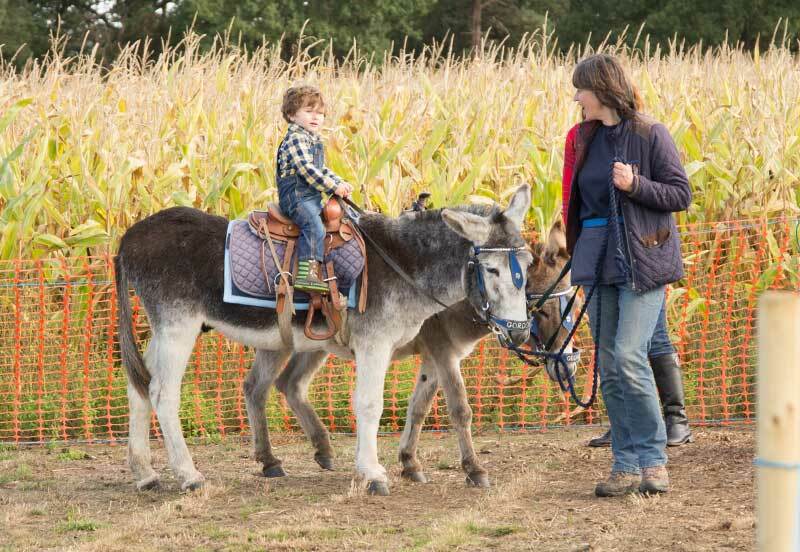 Popular year on year, the donkeys, namely William, Wayne, George, Gordon, Tinker and Taylor, have returned to Undley Pumpkin Patch in 2018 and happily offering rides for small people again. 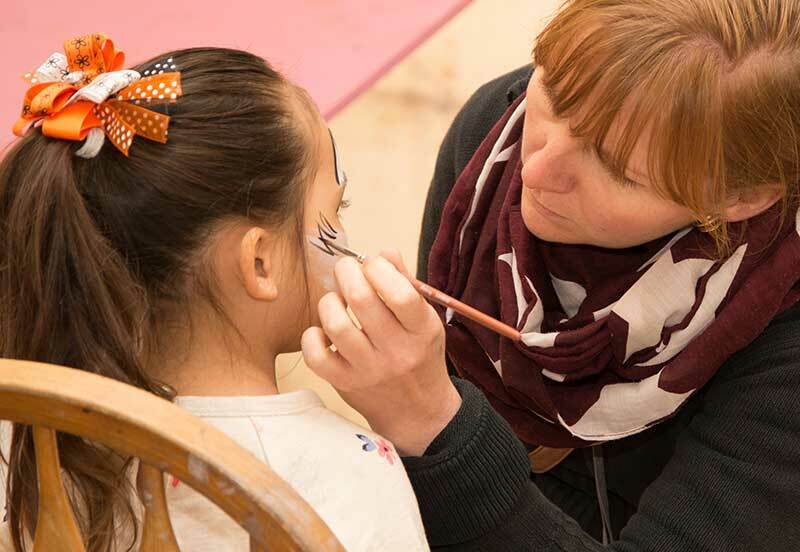 A true favourite at the Undley Pumpkin Patch – the resident face painters are back in 2018 and offering their incredible skills in support of the creation of absolute works of art. 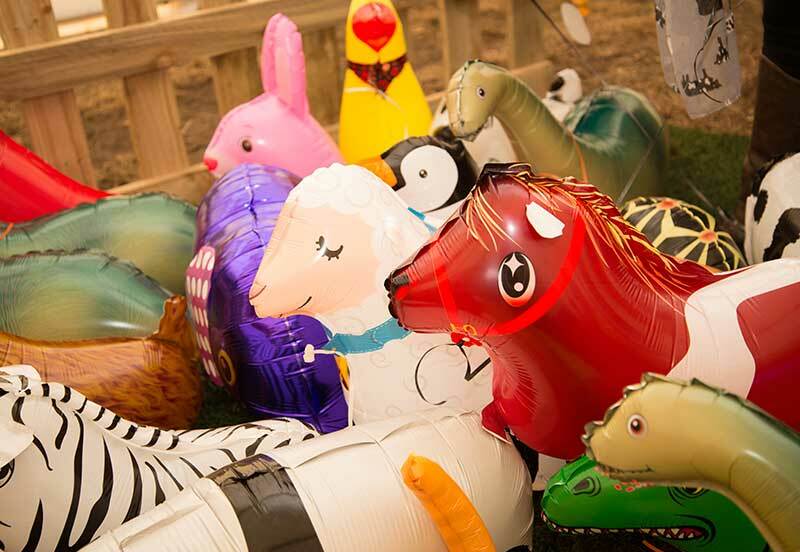 A complete hit last year, the walking pet balloon ‘pen’ (located within the craft marquee) has been reinstated at the 2018 Undley Pumpkin Patch. This year, you can choose from an even larger selection of these incredible and highly appealing animal inspired balloons which includes our new unicorn walking pet balloon. 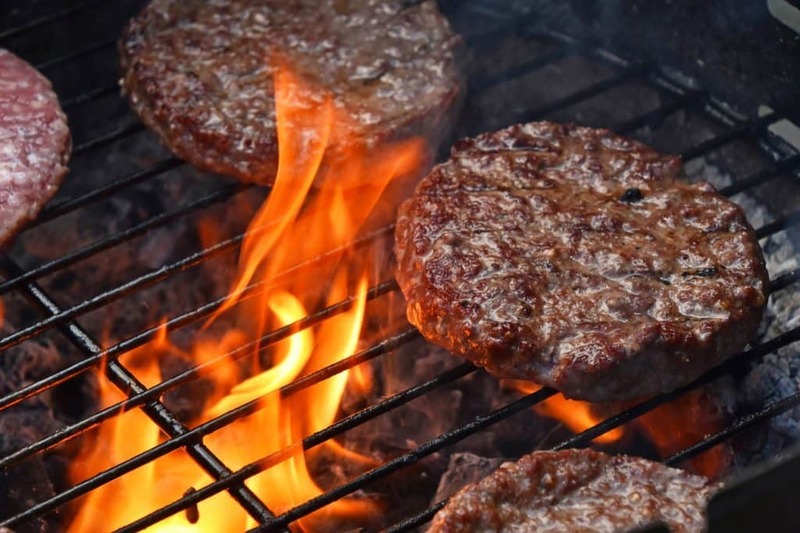 Succulent quarter pounder burgers, hot dog sausages – all sourced from a local butcher – and served in soft rolls with a choice of onions, cheese and all the traditional sauces will be on offer at the Undley Pumpkin Patch barbecue. 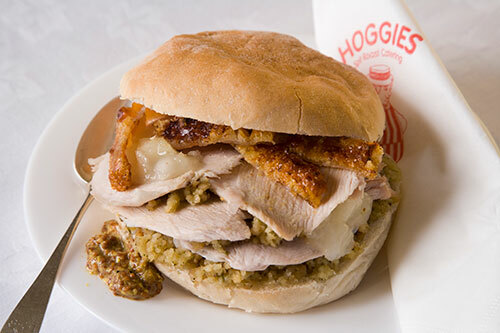 Also back for this year is the hog roast stand providing delicious hog roast baps with all the trimmings. 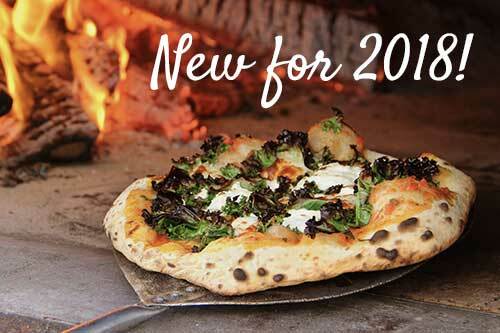 NEW this year we will be offering wood fired pizzas from the pizzeria. 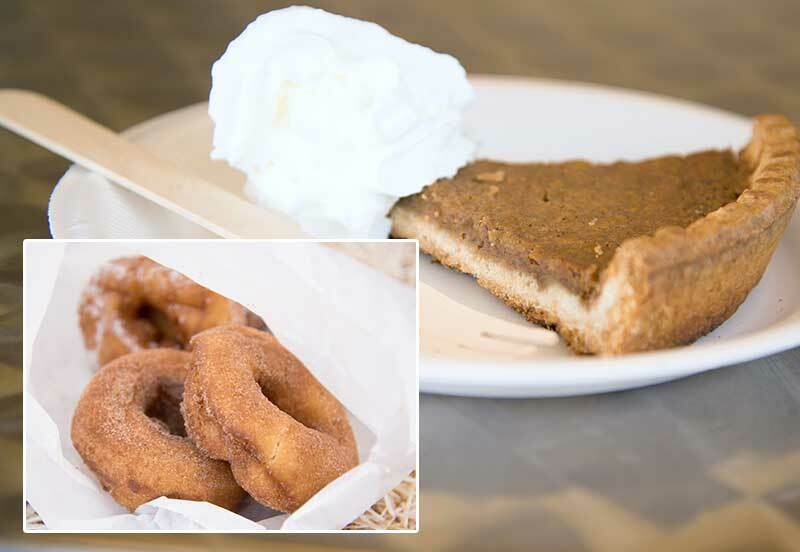 Also NEW this year is our Halloween Food/Desserts Cabin, offering traditional Pumpkin Soup, Pumpkin Bread, Pumpkin Pie, Halloween Cookies & Cupcakes and Pumpkin Milkshake. 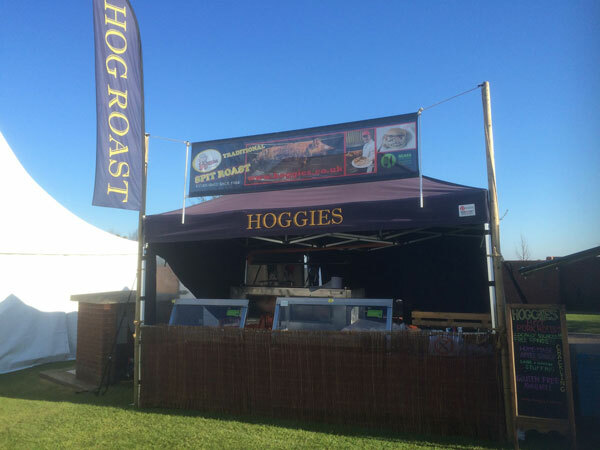 Keep up to date with news, announcements and competitions from Undley Farm Events.